Measuring the quality of health care using clinical indicators. I trained as a mathematical physicist but soon realised that there was a need to use my areas of expertise in public health which eventually resulted on a more important topic: why screen and focus on epidemiological problems when the outcome of subsequent hospital care was less than desirable. Research showed that the problem usually was the result of system issues. That all medical graduates are able to use quality tools in their work. Professor Robert Gibberd obtained a PhD at University of Adelaide in 1967 and continued research overseas for four years. He then worked at the Australian National University Research School for four years and at the University of Newcastle since 1975. In 1995, Professor Gibberd published the results of the Quality in Australian Health Care: a major $1.5 million study that showed the magnitude of errors in hospitals. He was subsequently involved in reporting for other countries; Singapore and the World Health Organisation (WHO) study in eight countries. The findings from these studies suggest that at least 10 per cent of patients have an adverse outcome as a result of the health care system, highlighting the need for further optimisation of the health care system as a whole. Professor Gibberd subsequently established the quality in health course for medical students, to identify quality issues and finding quality tools to attempt to improve health outcomes. 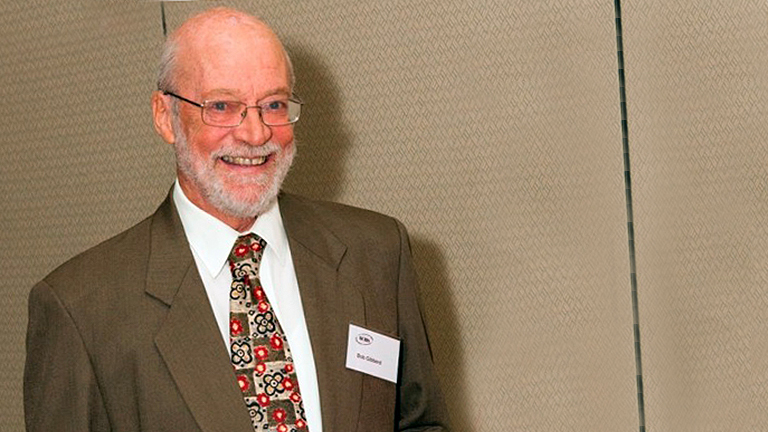 He also developed reporting methods for clinical indicators for NSW Health and the Australian Council for Health Care. Developing new statistical techniques for reporting clinical indicators.